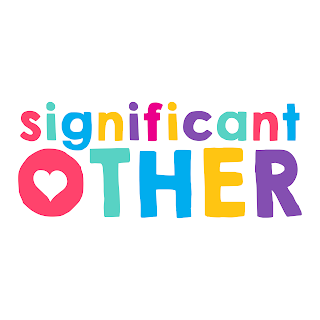 Idiom: significant other; used as a noun. Christina: Bryan, I just got a wedding invitation from my friend, Ryan. Would you like to go with me? Bryan: Sure, but can you bring a guest? Christina: Hmm. Well, it says the only guests allowed are children and significant others. Bryan: Then I don't think I should go. Roommates don't count as "significant others." Meaning: "Significant other" is used as a vague term for another person's partner in a romantic relationship. 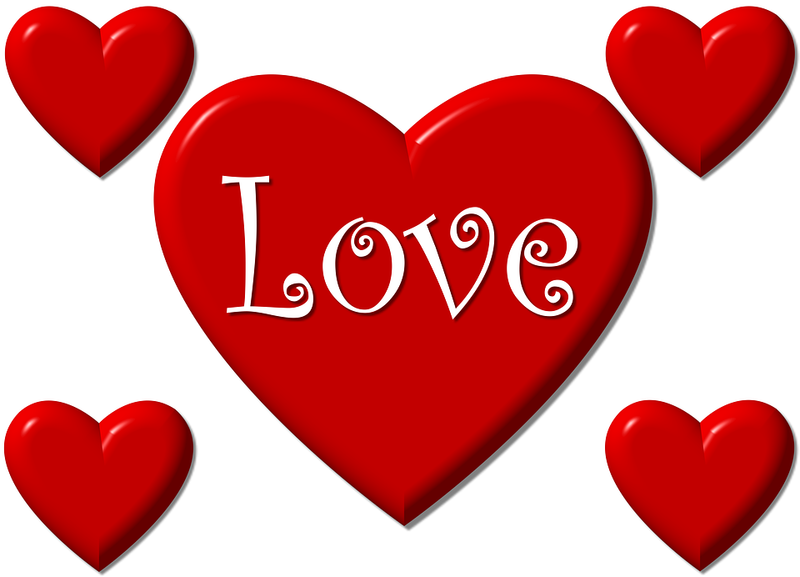 It is often used formally in things like invitations, when it's possible the person could have a husband/wife or boyfriend/girlfriend. In the above example, Bryan says he can't go because "significant other" means more than a friend or roommate. However, "significant other" can also be used informally, either because a person wants to keep his/her private life secret, or in a question to find out a person's relationship status and/or sexual orientation. Laurie's Boss: Who was that on the phone? Laurie: My significant other - I need to pick up some eggs on the way home. Here, Laurie is avoiding telling her boss what her relationship is exactly to the person who called her, so she just said it was her "significant other." Laurie's Boss: Why do you always use "significant other?" Why don't you just say "boyfriend" or "husband"? Laurie: Because "Susan" is actually my girlfriend, but I didn't want my sexuality to make you uncomfortable. Laurie's Boss: Oh, of course it doesn't make me uncomfortable! Actually I should have guessed.My little brother used to use "significant other" all the time for his boyfriend, Christopher. Here, Laurie used "significant other" to hide the fact that she is a lesbian. This idiom is from LSI's book "Reading Horizons," which is used in the Level 6 Reading classes.